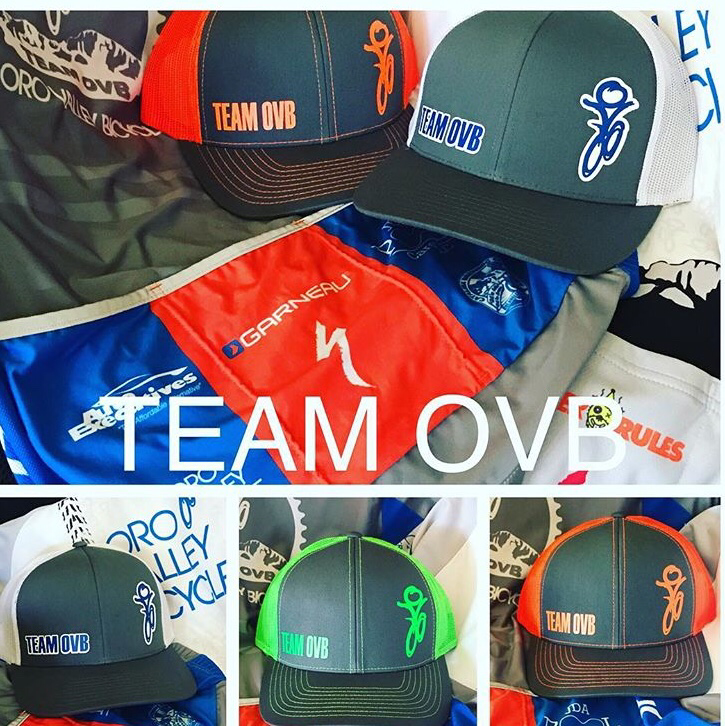 INTRODUCING TEAM OVB’S 2019 SPONSORS!!! How lucky we are to have so many awesome companies and people along for the ride! The pioneers in modern bike technology. The mountain is nature’s playground, and Specialized mountain bikes are designed to deliver fun and adventure; they’ve engineered mountain bikes to give you the best performing machine for the way you ride. From an ultra-lightweight hardtail to world-championship-proven FSR suspension designs. Whether you’re the newest singletrack explorers of the most seasoned of shredders, you’ll find the ideal setup for your riding style. For some, the roads always lead to adventures in the mountains, or long rides in the back country. For others, it’s throwing down against rivals in spirited bursts of speed to test limits in thrilling competition. Whatever you seek from your road rides, Specialized road bikes are built for any road you put them on, just find a bike, open the throttle on your legs and ride on! Find your next dream bike at http://specialized.com/us/en/home/ You can never have too many bikes! PASA provides comprehensive and quality care to all patients with problems of the lungs. Their group of highly trained physicians specialize in pulmonary diseases, critical illness, sleep disorders and sports related conditions. The staff at PASA are committed to delivering care with respect, empathy and compassion. If you, or someone you know, is need of excellent pulmonary care; contact the best at http://www.pasatucson.com/. 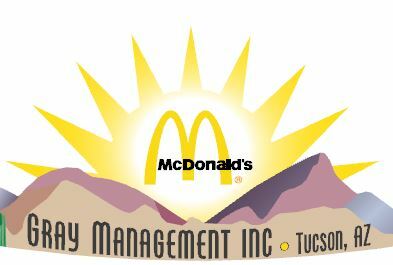 Gray Management, proprietors of some of your NW McDonalds, is providing a monetary contribution to the team to assist in product, kit and advertising assistance. The Gray’s are generous supporters of the local community, including the active biking groups. Visit one of your friendly neighborhood McDonalds such as Oracle/Magee or Ina/Thornydale for a café or check out their new healthy take on fast food and maybe Chris Gray will give you a tour to show off their leading edge technology!